Read Me Deadly: Under the Mistletoe with Michael Palmer's Lou Welcome, M.D. Under the Mistletoe with Michael Palmer's Lou Welcome, M.D. I'd like to yank some fictional men right outta their books. I'd drag them under the mistletoe for a loud, smacking kiss. Then I'd manhandle them to the living room sofa and coo while feeding them ice cream off a spoon. I'm talking about guys so darn likable that you can't help smiling when you see them on the page. One such guy is Michael Palmer's Louis Francis Welcome, M.D. Lou is a 42-year-old emergency room doc at Eisenhower Memorial in Washington, D.C. He also works part-time as a caseworker for the District's Physician Wellness Office (PWO), monitoring physicians struggling with physical or mental illnesses or addictions. Lou and the program director, a psychiatrist named Walter Filstrup, M.D., who needs to let his id off the leash once in a while, don't often see eye to eye about the nature of addiction or Lou's involvement with the program's clients. Lou believes that he has special rapport with them because he himself became addicted to methamphetamine and alcohol. His marriage ended, and he lost his medical license before he sobered up. Now he's been in recovery for five years, his license has been restored, and he and his ex-wife Renee, remarried and living in Arlington, Virginia, are friends. Their 13-year-old daughter, Emily, is a live wire who lives with Renee and her stepfather Steve, but she regularly spends time with her dad. Lou and Emily get along like a house afire. Currently, Lou and his good friend and AA sponsor Cap Duncan, a former pro boxer and gym owner, are teaching Emily how to box. Some of my favorite scenes in Oath of Office involve Lou leaping into action as a physician. Man, who knows better how to write exciting medical emergency scenes than a physician like author Michael Palmer, M.D., a former practitioner of internal and emergency medicine, who is now an associate director of the Massachusetts Medical Society’s physician health program and a writer of best-selling thrillers. The second book in the series, Political Suicide, has just been released today by St. Martin's Press. Once again, one of Lou's PWO clients is in big trouble. This one is also an old college buddy: the adventure-loving Dr. Gary McHugh. He's now a popular doc with powerful people in Washington, D.C. His alcoholism is in very shaky recovery, and Lou's heart sinks when he hears the story. McHugh says he was having a long-term affair with a married woman. The day after her phone call ending their relationship, McHugh got drunk and drove over to see her. 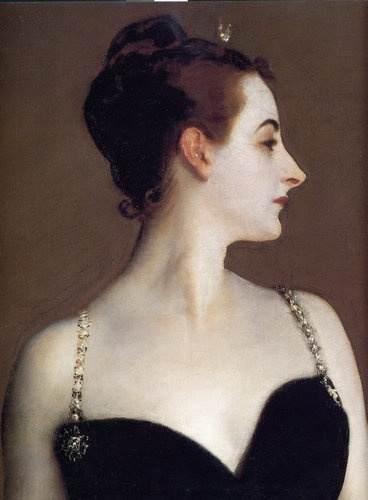 She wasn't there, but her husband's dead body was. McHugh blacked out before coming to and driving away. He didn't get far before ramming his car into a tree. He's sure he'll be arrested, and sure enough, he's charged with the murder of Congressman Elias Colston, Chairman of the House Armed Services Committee. McHugh claims he's innocent and asks Lou to help his attorney with an investigation. This is the type of book that lets you really relax while you're entertained. The plot has several threads that alternate between characters and settings before they tie together, yet it's easily followed without becoming boring. McHugh's attorney, Sarah Cooper, is smart enough to keep her eye on Lou, and he definitely has his eyes on her. She's single and gorgeous. While she gathers evidence for McHugh's legal defense, Lou follows his nose. His enthusiasm for an investigation and exuberant willingness to put himself at risk are impossible to resist. Aiding and abetting him are his old friend Cap and friends of the deceased Congressman. 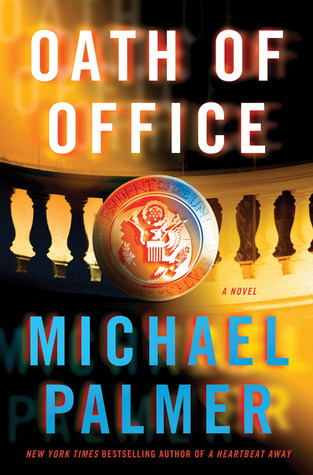 As with his earlier books, Palmer creates a plot around a topical subject. This one involves the morality of the U.S. fight against terrorism. It's a terrific topic for a family argument at the holiday dinner table: does the end justify the means? This book is excellent company when you're exhausted from holiday preparations, too much company or barely catching your plane. 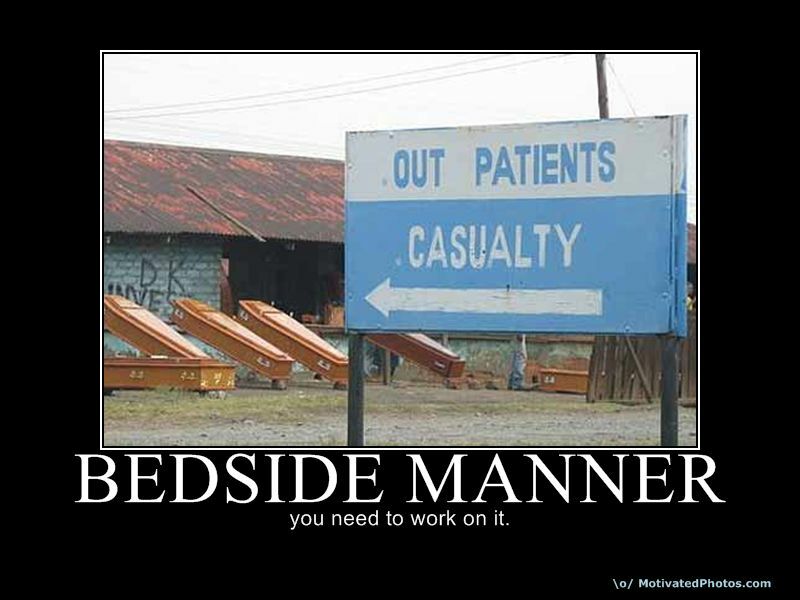 At times like these, you want to be coddled by a physician/protagonist with a fun bedside manner. And who could be more welcome than Lou Welcome, M.D.? Note: I received a free review copy of Political Suicide from the publisher in exchange for this review. 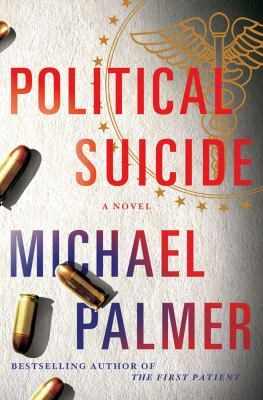 We'll be giving away a signed hardcover copy of Political Suicide, courtesy of author Michael Palmer, to one of our readers soon. More details later!